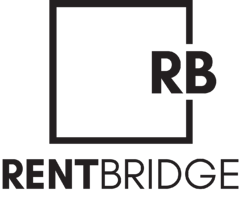 Contact us to learn more about how Rent Bridge can help you grow your property management business. Are you a client looking for support? Visit our Client Support page.